For the rest of the week you can grab our best selling pasture-raised ground chuck beef at 25% off. No binders, agents, phosphates or growth hormones added. 100% pasture-raised. We make our ground beef in-house from chilled pasture-raised chuck beef which you can also find at the Primal Grocery. We grind the whole cut and pack them without adding anything to it. 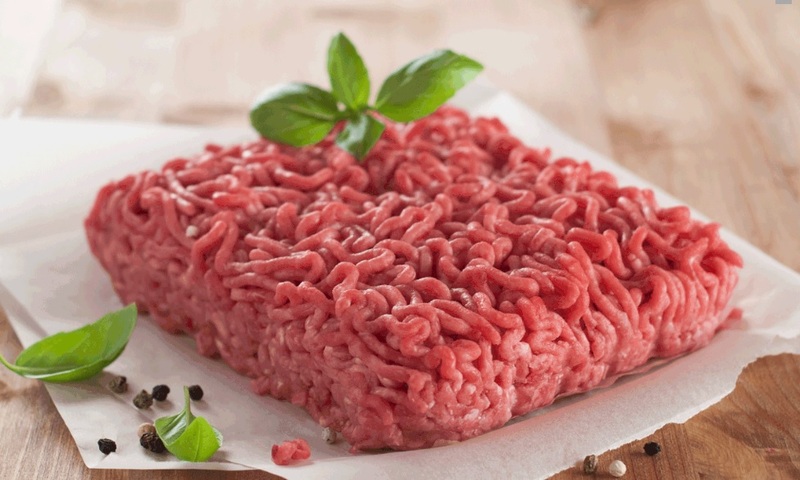 Most ground meat you find in the supermarket will have binders, organs and leftover beef to turn into ground meat. We only use an entire pasture-raised chuck roll and believe you can taste the difference. Did you know a single 100g serving of our ground chuck beef provides you with a little more than 100% RDA of vitamin B12? Pasture-raised ground chuck beef is perfect for making comfort foods such as homemade burgers, meatballs, tacos, bolognese, enchiladas and sloppy joes. For the rest of the week, you can grab our best selling pasture-raised ground chuck beef at 25% off.